Whether you’re single or suffering empty nest syndrome, we’ve got an adorable round-up of cuddly pups that make great companions if you’re lonely. Here are our top picks for woman’s best friend. Get ready to feel warm fuzzies and coo at the following cuties. 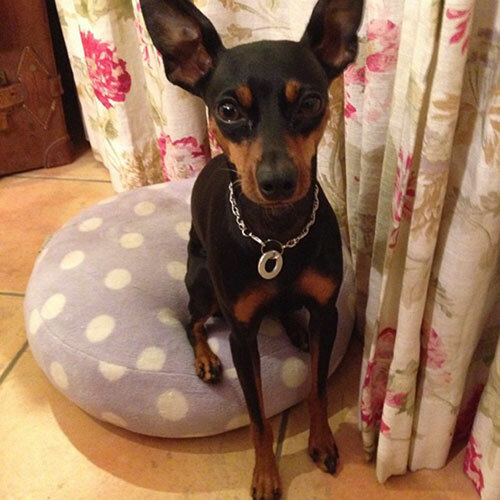 One of the most diminutive of companion dogs, the Min Pin is appropriately referred to as the “king of toys.” Though the Min Pin looks dainty, it’s well-muscled and quite the sturdy dog that’s ever-ready for exercise. (Isn’t it time to get in shape?) This affectionate, highly intelligent dog will try to adorably outsmart its owner and rule the roost, so be prepared to have a firm but loving approach to training your petite pup. The elegant, sharp-witted Poodle comes in a variety of sizes and colors that make it easy to match your desire for a furry friend. As a bonus, this bundle of loving energy is shed-free, making it the perfect dog if you’ve got allergies. Playful and obedient (when properly trained), the Poodle is sure to warm your heart and keep you company. 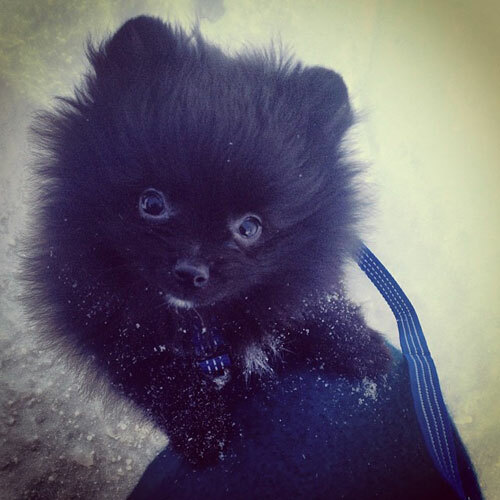 With its bouncy jaunt, foxy looks and eager personality, the pint-sized Pom is nothing short of entertaining. This cutie is as apt to go with you on a stroll through the park as it is to curl up on your lap. Don’t be fooled by its endearing charm, however; this cunning pup is a pro at getting its way. 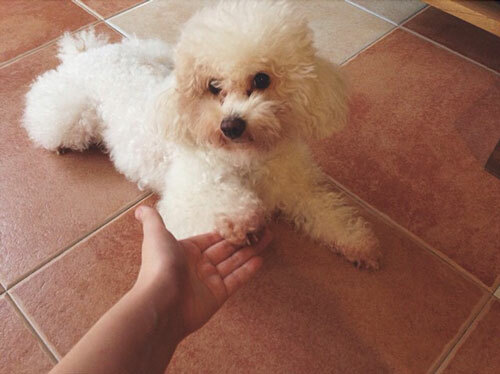 Enthusiastic and full of joy, the Bichon is a fluffball of a love magnet. Quick to lift your spirits when you’re feeling blue, this happy babydoll is easily trainable, too. 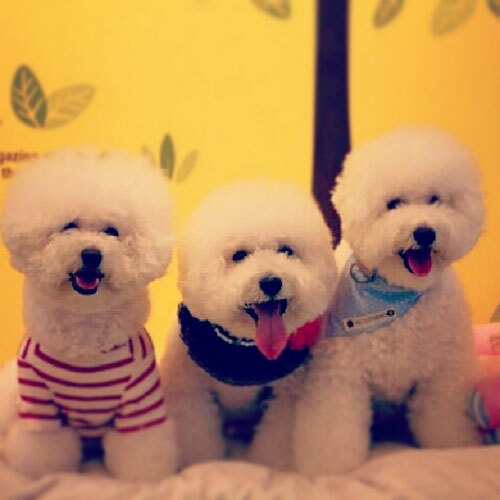 If you’re looking for a warm-hearted pawed pal that craves attention, consider getting a Bichon — or three! 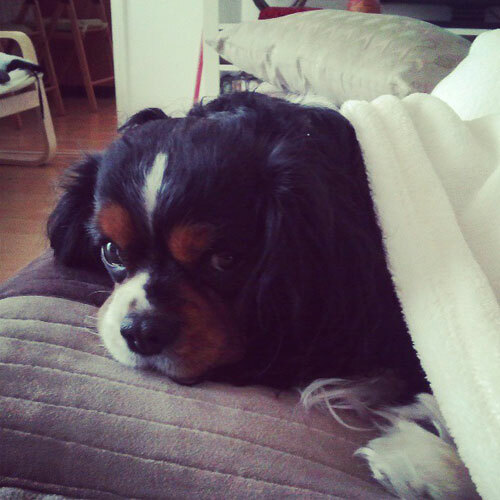 There is no lap dog more gorgeous than the Cavalier, a fave canine of Queen Elizabeth I. You won’t be able to resist running your fingers through its luxurious downy soft coat and snuggling with your regal pup on the couch while you read your favorite book. 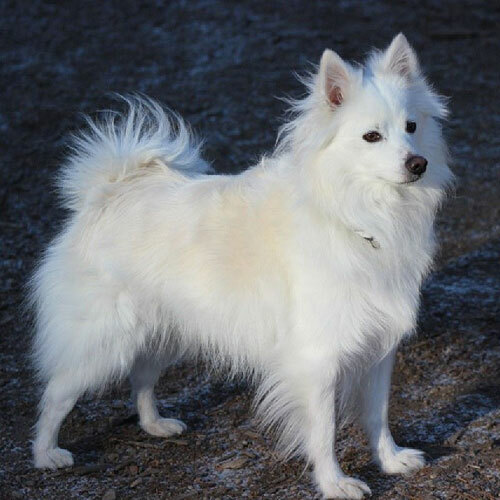 The Eskie is a devoted dog that abounds with energy and will be ever-eager for you to play fetch at the park or grab the leash for a brisk walk. This pouncy pup quickly bonds with its owner and provides near-endless affection once it’s gotten some exercise. 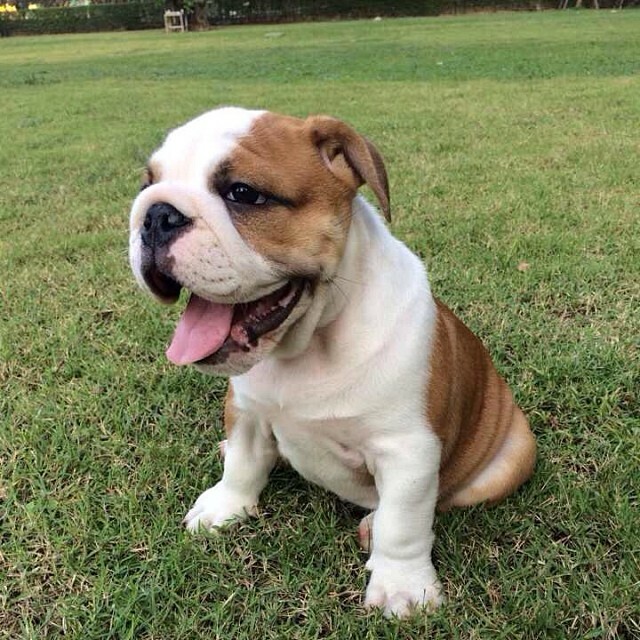 Best known for its “sour mug” face, the Bulldog is also recognized as being an excellent companion dog that has an endearing, agreeable temperament. Gentle and protective, this stout pup won’t want to leave your side once you two have bonded. 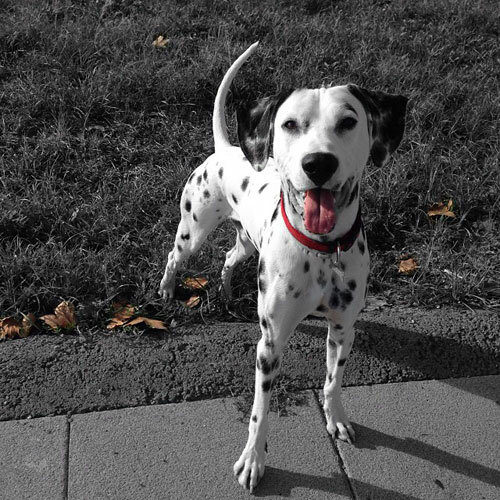 The Dalmatian is best known as the firehouse dog icon and its role in Disney’s 101 Dalmatians. This tireless pup will thrive with a high-energy owner who loves spending ample time running, hiking or burning calories off at the park. 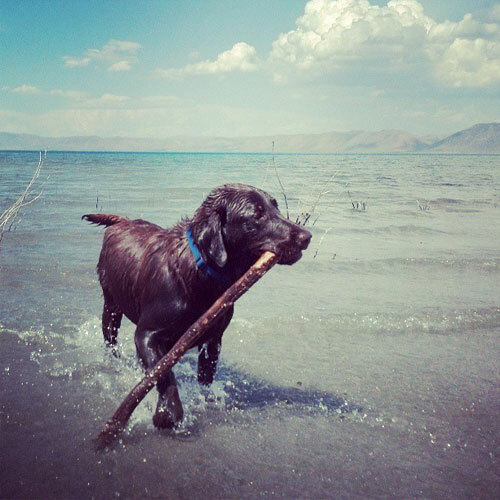 Always ready to go jogging or jump in a lake, the Lab is an all-American favorite when it comes to companion dogs. If you’re looking for a larger canine pal, this lovable dog is the perfect size to wrap your arms around. 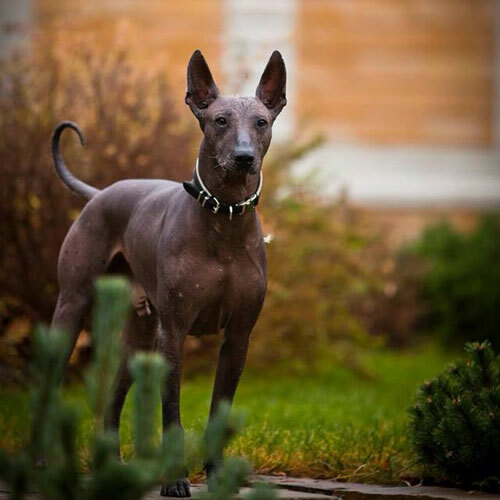 One of the oldest and rarest breeds, the Xoloitzcuintli (pronounced show-low-eats-queen-tlee) is a handsome dog with roots in Mexico that has long been known as a guard and companion dog. As a bonus, the Xolo is available in three different sizes, hairless or coated, and comes in a variety of colors. We recognize that any dog can make an excellent companion, but the dog breeds we’ve listed are known in general for their role as companion dogs. We also recognize that, regardless of breed, any dog that isn’t properly trained or handled can be aggressive and dangerous to people and other animals. Be aware of aggressive tendencies in a dog you’re considering buying or adopting or in your own dog, and take proactive steps to keep you, your pup and others safe.